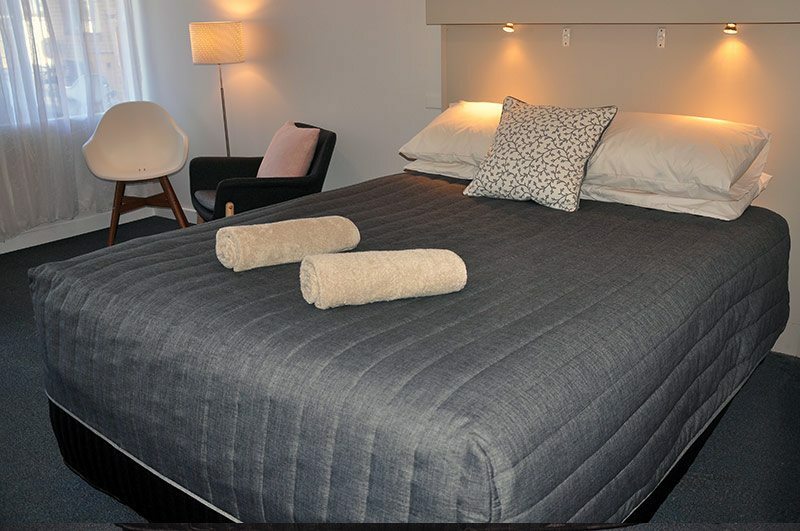 Maffra Motor Inn offers comfort, modern furnishings, and well-appointed rooms. 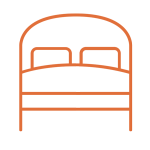 We are a family-run Motel, focused on offering a personalized, friendly and efficient service. 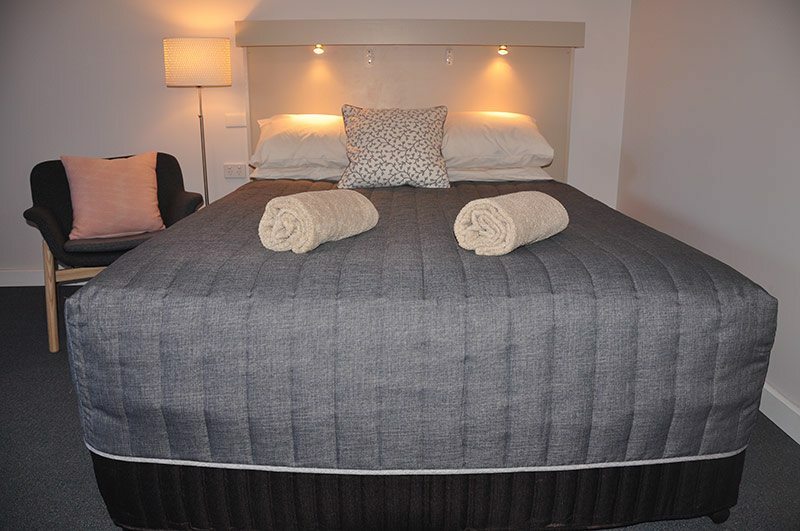 Our 18 accommodation units offer a comfortable place to sleep and relax with a mix of Executive Queen, Twin, Triple and interconnecting Family rooms. Each room comes with high-speed WiFi, a large flat screen Smart TV, reverse-cycle air conditioning, a microwave, large fridge, toaster and tea and coffee making facilities. 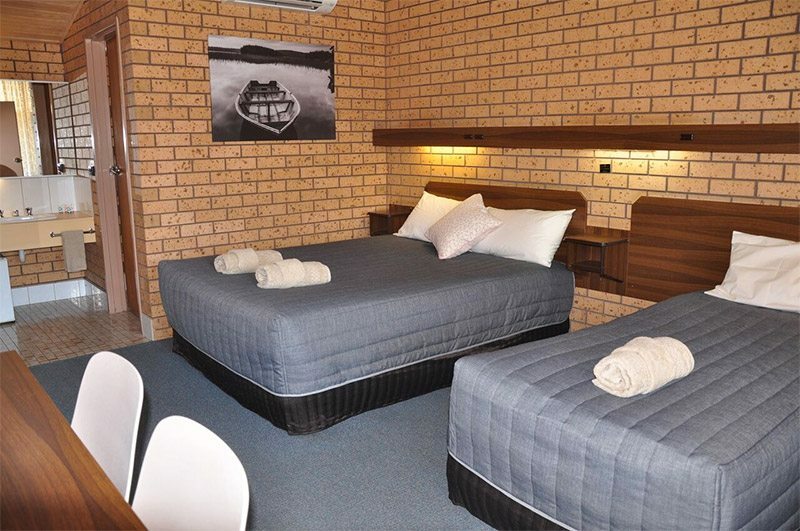 Maffra Motor Inn is located within short walking distance to cafes, pubs and restaurants with the Maffra Community Sports Club, a four minute walk away, offering a full bar and excellent dinners. 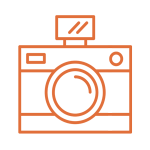 We provide a quieter alternative to staying on the Princes Highway with the added convenience of bypassing Sale at no cost to your travel time. 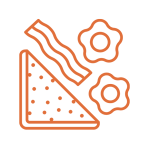 We pride ourselves on offering delicious and satisfying breakfasts using local produce and homemade options where possible. We pride ourselves on offering delicious and satisfying breakfasts delivered freshly cooked to your room. 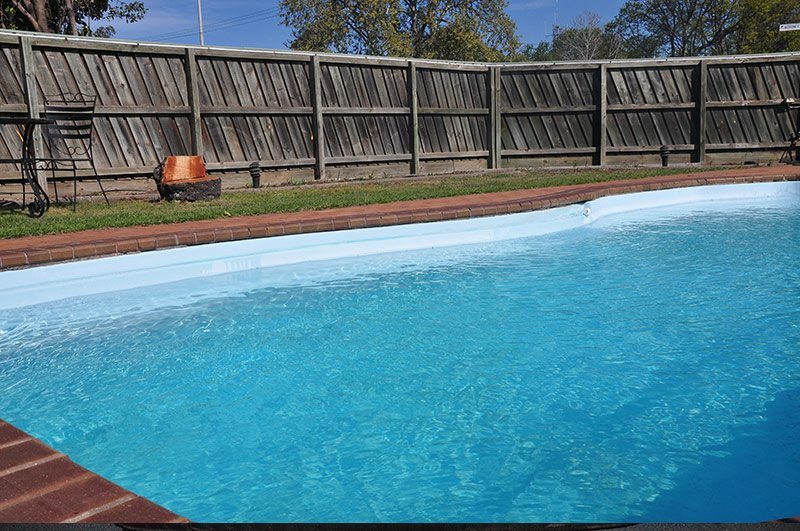 Maffra Motor Inn is located within short walking distance to cafes, pubs and restaurants with the Maffra Community Sports Club, a four-minute walk away.